Before you start any repair whether a general auto repair or collision, you need to ask about your shop’s warranty. Warranties are an important aspect of all automotive repair work including collision repair. A warranty allows you to know exactly how long the shop will stand behind it’s work. It’s also meant to help ease your concerns. Warranties help you know your investment is guaranteed for at least that long. Many repairs last much longer than the warranty so don’t let a smaller warranty steer you away. For example, you know that your TV only has a 1 year manufacturers warranty but it’s been in your living room for over 3 years. Warranties are not the lifespan of your repair, just a safety net for you and your investment. For any major repair, you should always ask for a written estimate. A written estimate can help eliminate miscommunications and unneeded confusion. A written down estimate can prevent verbal mistakes where a technician mixed the numbers up, or a quote of 214 turned into 240. Written estimates can also keep shops accountable so be sure not to lose it! If you keep a copy of the original estimate, you can compare it to the final invoice allowing you to have the opportunity to ask questions about the differences, if there are any. 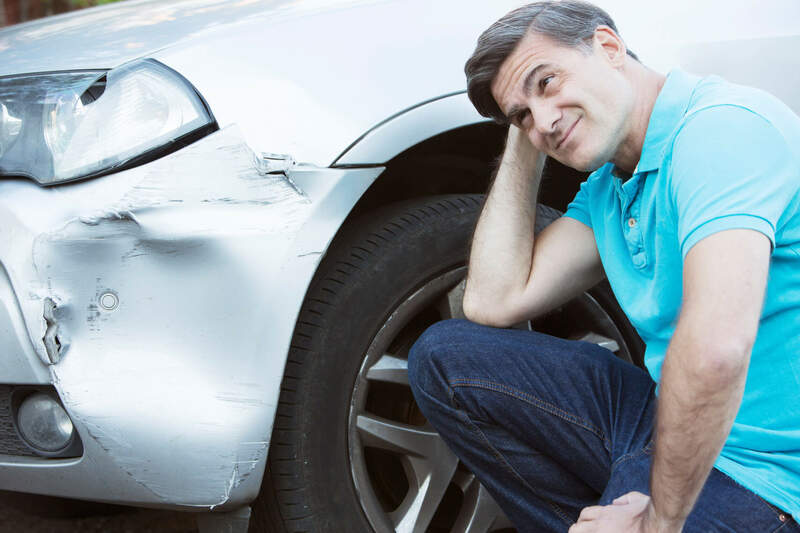 How Long will my collision repair take? This question should never be overlooked. Depending on where you live and your lifestyle, being without a car can become a hindrance on yourself and your friends. Knowing how long a repair will take, will allow you to make arrangements to get around without your vehicle & plan for any extra expenses. Most collision repair shops and auto shops will provide loaner vehicles or partner with a rental company to provide you with lower rental rates while your car is in the shop. Be sure to write the timeline on your written estimate, if it isn’t already there. Is there any specific after repair care I need to know? You wouldn’t want to damage your car right after you just fixed it, right? That’s why you should make sure you ask how to maintain your car after it’s repaired. You don’t always have to ask this beforehand but more information up front can never hurt. If car paint is involved with your collision repair, it’s extremely important to ask this question. Each shop deals with paint differently. Some shops build in time for the paint to dry and harden before letting you pick it up while others let you pick it up shortly after it’s dry. Because of this, you need to ask how to care for your freshly repaired collision damage. Before deciding on a collision repair shop, be sure you have all the information you need to make an educated decision. These are just some of the questions you should ask. Don’t be afraid to ask enough to let you make a decision. Have any more questions about proper collision repair, give us a call at (312) 846-1210.